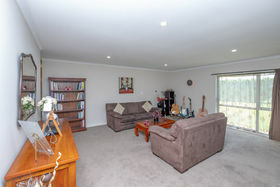 From the moment you enter this well-presented family home you will love the size that it offers with the spacious open plan living areas and 5 bedrooms plus an office or 6th bedroom/hobbies room. 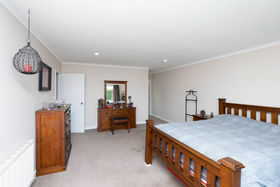 The front door plus the internal access from the large double garage opens to the second living space which features the 6th bedroom/office/hobbies room and can be closed off from the main living area which once homed the lovely business "Serenity Wellness Spa". 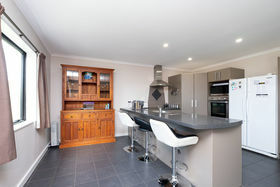 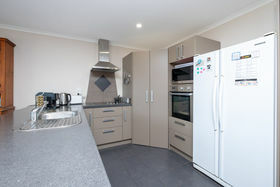 You will find the kitchen is a modern design fitted out with wall oven, large pantry and an electric hob with vented range hood and attractive tiled art splashback. 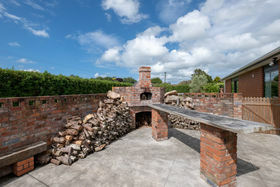 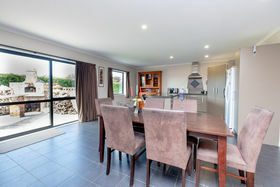 The dining area is centrally located between the open plan family area and kitchen and has the perfect indoor/outdoor flow through to the well set up bricked entertaining area which has a well designed yummy woodfire pizza oven! 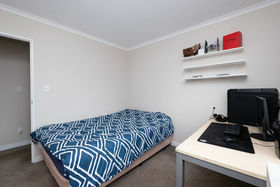 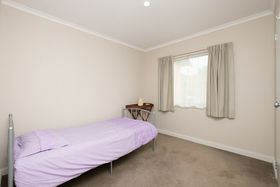 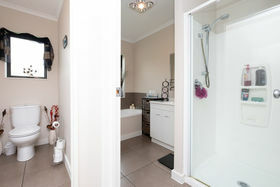 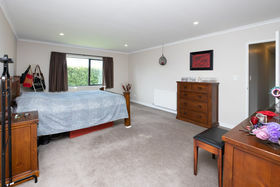 The bedrooms are located down the hall with the large master suite at the end and offers walk in wardrobe and private ensuite. 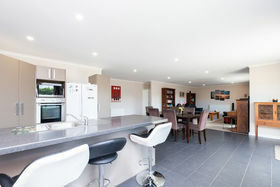 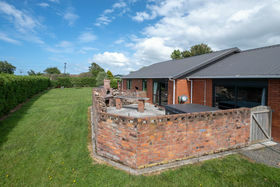 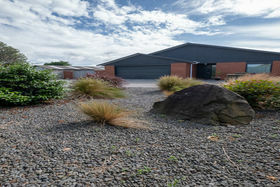 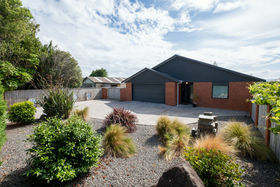 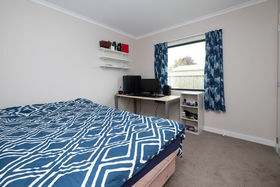 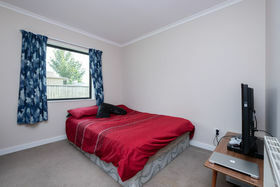 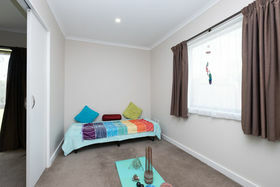 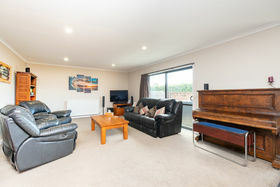 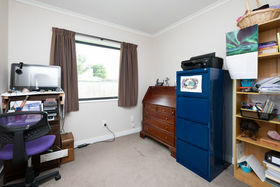 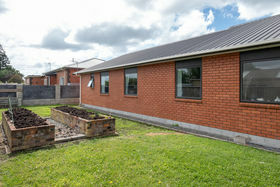 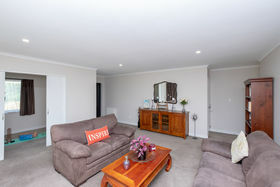 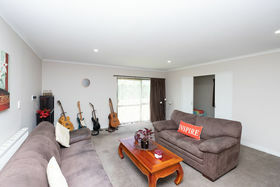 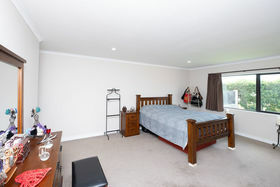 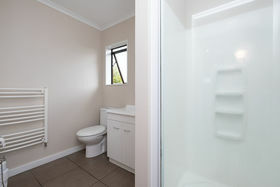 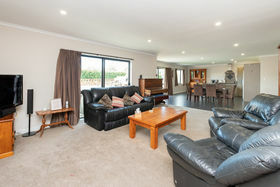 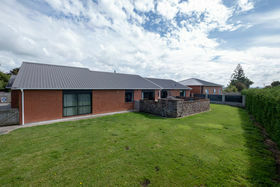 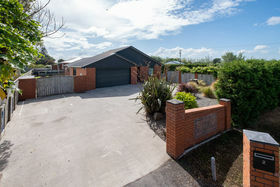 This modern and desirable home set on a large corner section and located in a sought-after Hawera location is really something special and offers so much for your family. 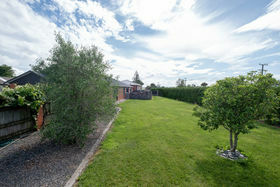 Please call me for more details and to view.